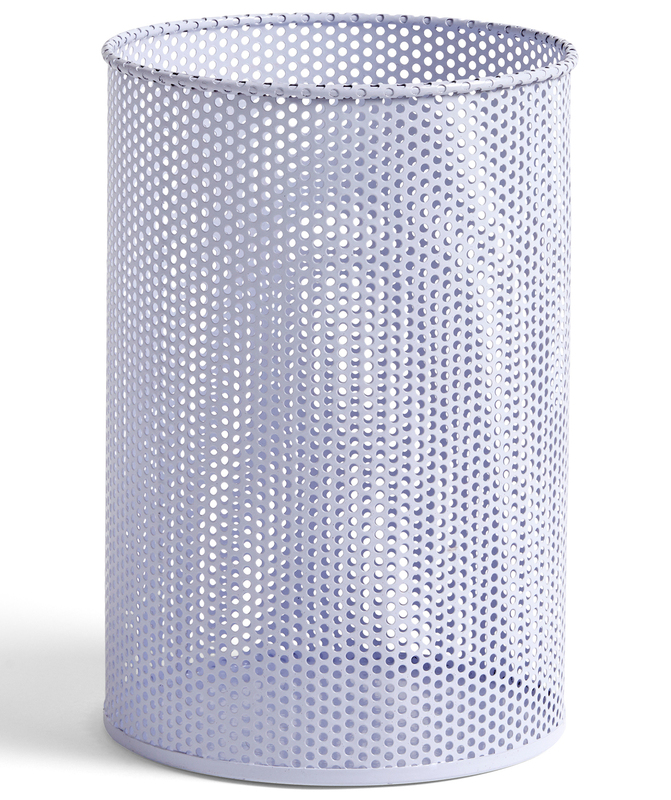 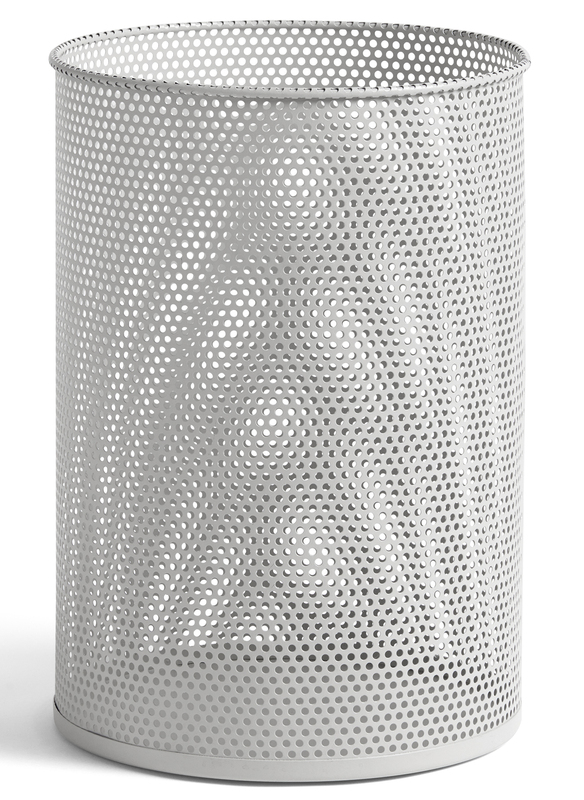 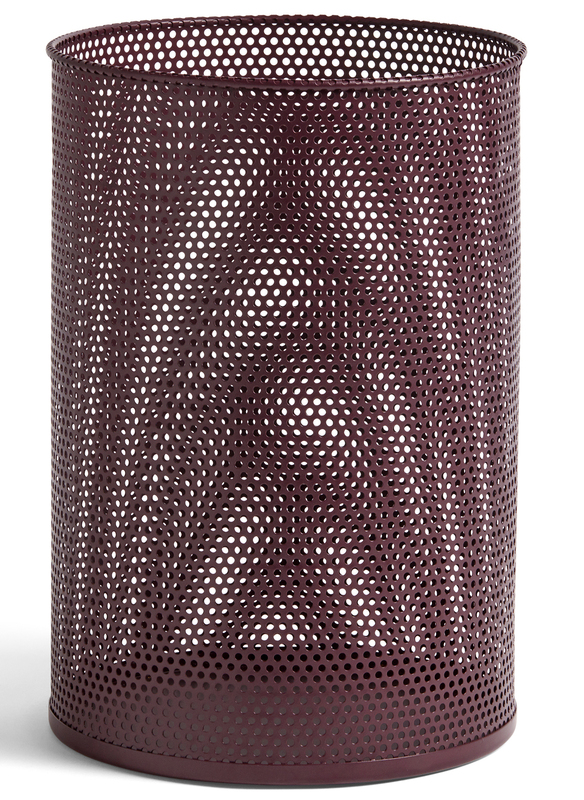 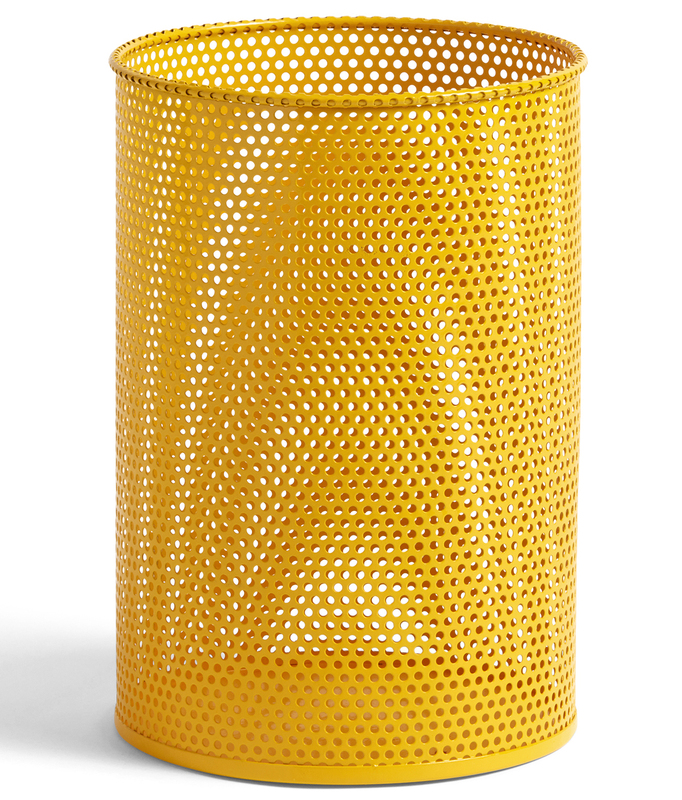 Hay's Perforated bins are made in perforated iron. 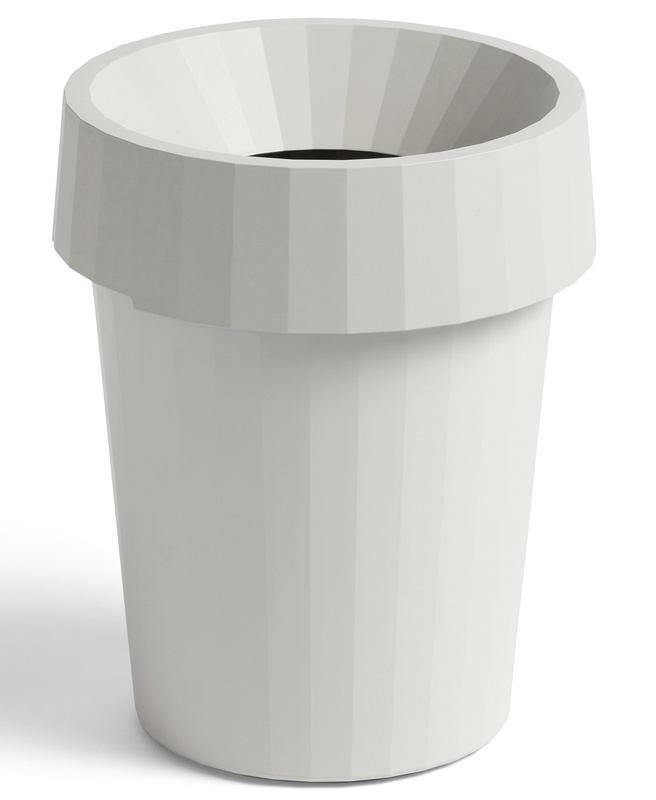 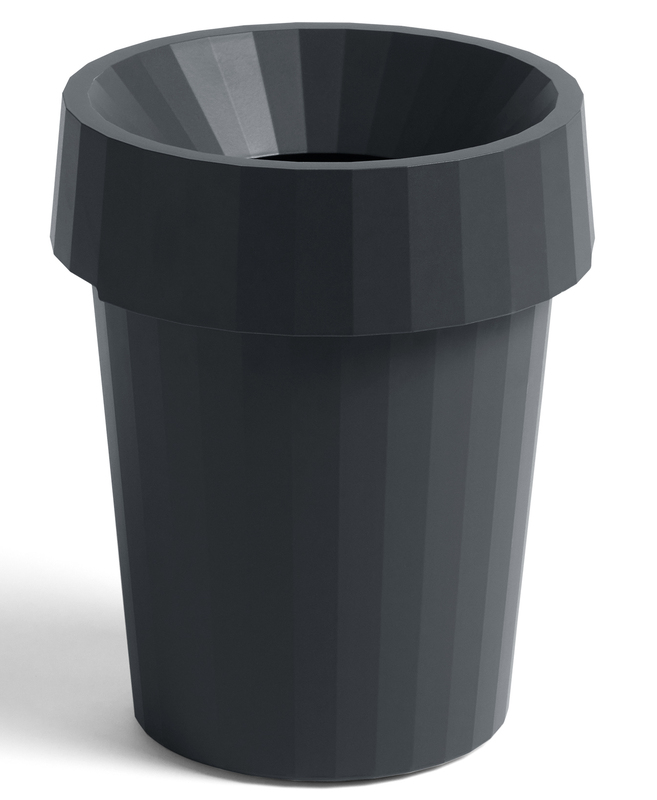 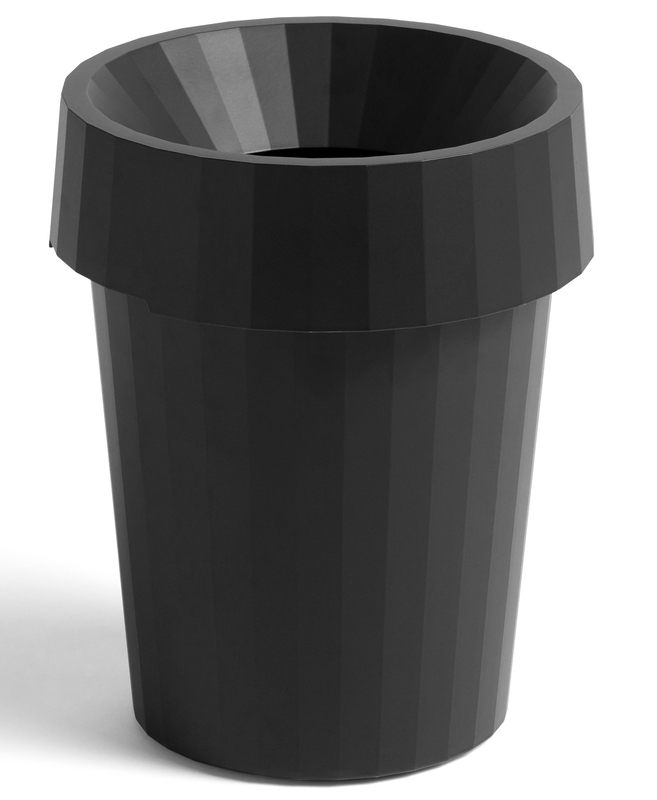 The Shade bins from Thomas Bentzen are made in durable polypropylene and have a matching lid. Both available in several colours they will add a touch of elegance in any office.